One thing that I always love is walking into a house that smells good... At home, I want to make sure that our home smells clean and fresh without just covering the problem odors up. As a Purex Insider, I am often given the inside scoop on great new products and promotions! In addition, I'm able to test and review products before they even become available in stores! As an added bonus, I get to share the excitement with my readers by offering a giveaway for free product coupons. This makes it a win-win situation for all of us. Don't you agree? 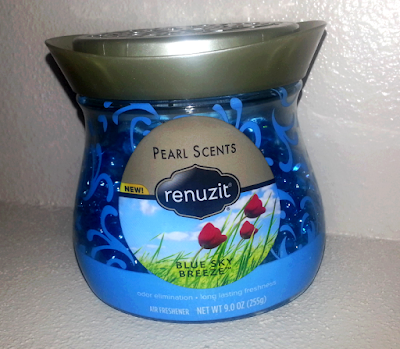 Renuzit Pearl Scents is a pretty odor neutralizer that fills your home with refreshing fragrances that last up to 30 days. And with this charming little jar, there’s no need for electric plugs or flames. Simply, set it down and it continuously leaves your room with a light and fresh scent. I got to try Blue Sky Breeze in my household, and I chose to put it in our basement. My teenage son has a mini mat room for wrestling and his gym set in the basement. So, I'm sure you can imagine that keeping this area in our house smelling fresh is essential, but it can also be a challenge. 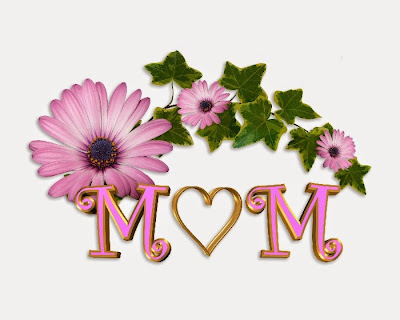 Happy Mother's Day to ALL of the wonderful Moms out there!